These endangered species face the risk of disappearing forever. In 2018, the world lost the last male northern white rhino on earth. 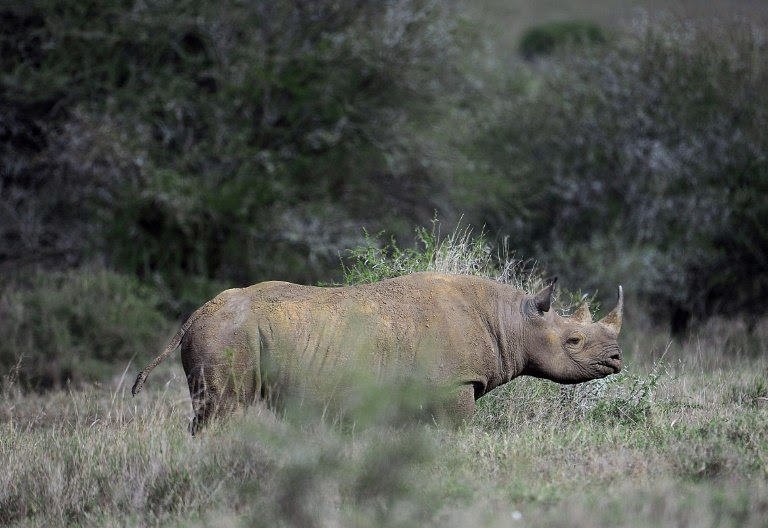 The 45-year-old rhino, named Sudan, died after struggling with a degenerative muscle and bone condition linked to age. The white rhino passed way on a Kenyan wildlife reserve, leaving behind only two females of his subspecies - his daughter and granddaughter. Like Sudan, who had to stay with armed guards at the Ol Pejeta Conservancy in Kenya in order to be protected from poachers, there are other animal species and subspecies current;y facing the possibility of perishing for good. These animals, a subspecies of eastern gorilla, were first discovered in 1902. Since then, they have faced uncontrolled hunting, war, disease, destruction of its forest habitat, and capture for the illegal pet trade. They are now considered the most endangered type of gorilla by theInternational Union for Conservation of Nature’s Red List of Threatened Species. 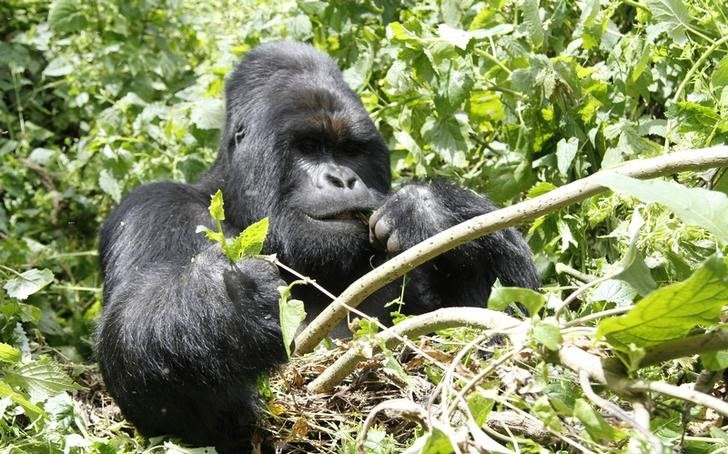 Right now, there ate over 1000 wild mountain gorillas in the world and they can be found in the Democratic Republic of the Congo, Rwanda and Uganda. According to the Worldwildlife.com, these are some of the world’s oldest mammals. Due to poaching and trafficking of rhino horns, the species are considered critically endangered. 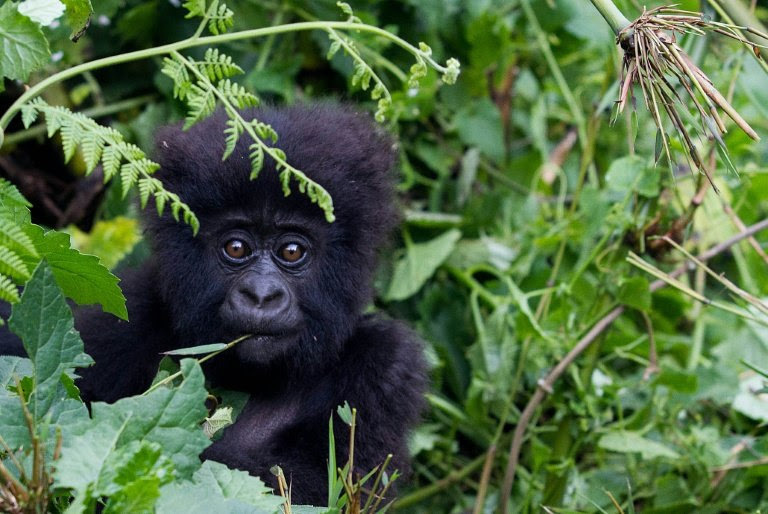 These gorillas are threatened by poaching and diseases like Ebola. According to scientists, about 33% of the wild gorilla population have been wiped away by this outbreak. WWF reports that the number of western lowland gorillas has gone down by at least 60% in the past 20 or 25 years. In the past 50 years, the WWF reports that these animals have been severely hunted down. Due to the civil unrest in the Democratic Republic of Congo, where they are located, its been impossible to accurately estimate their population.